Greenfield Architects is currently providing preliminary design services for the proposed Crossings at Conestoga Creek, a sustainable, Main Street-oriented mixed-use development. The Crossings will combine retail, hospitality, and multi-family residential components in a exciting, pedestrian-friendly, open-air design. The vision is to create a memorable place with intimate settings where people can enjoy visiting new stores and restaurants and relaxing at outdoor gathering places. By virtue of the development of this industrially zoned site, and as required by local ordinance, farmland will be preserved through the purchase of 57 transferable development rights, equating to 40.88 acres of preserved farmland. The overall project includes restoration and improvement of two waterways in the vicinity of the site, the Little Conestoga Creek and an additional unnamed tributary, in collaboration with the local watershed alliance (Little Conestoga Watershed Alliance) and other environmental experts. The project also includes the preservation of a historically significant farmhouse. The project’s design integrates with the serene and beautiful landmark across the street, Long’s Park. 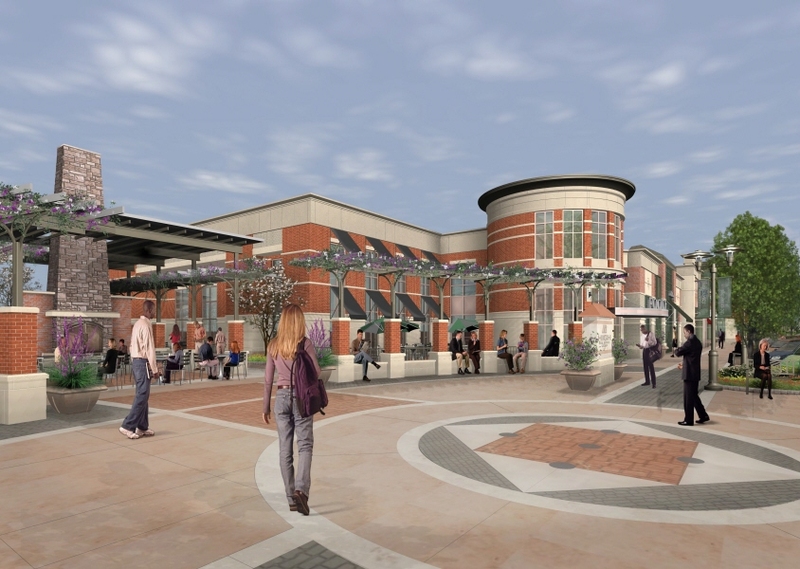 Wegmans will be an anchor tenant.